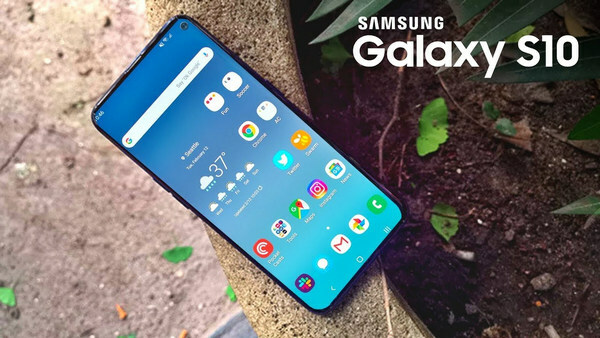 The Samsung Galaxy S10 is available now, which was announced on February 20 and finally released on March 8. With its fantastic display, versatile camera and a host of powerful features, it is one of the best high-end Android phones you can buy in 2019. If you have got an S10, you must be anxious to explore the new phone. And one of the most important things to do is to import necessary mobile data to your brand new S10, including music. 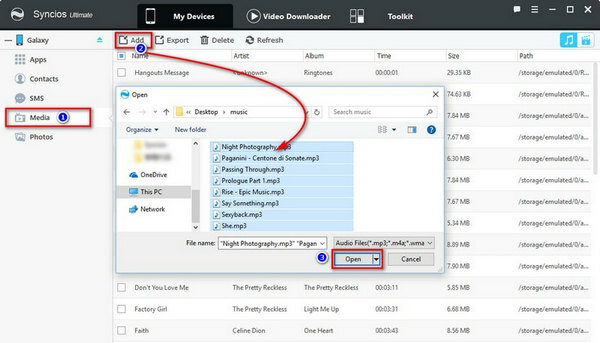 It is an easy thing to do to copy and transfer your local music files from a computer to an Android phone via a USB cable. But in this article, we are going to show you a brilliant way to transfer music to your Galaxy by one-click with a freeware. 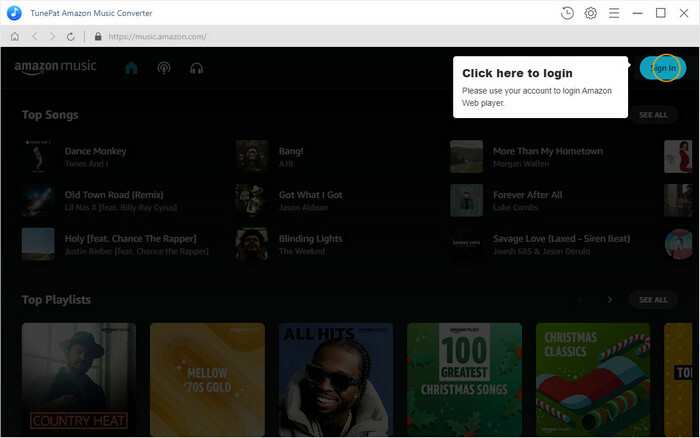 Besides, you’ll learn an effective way to download and transfer your Amazon Music, Spotify songs as well as Apple Music to your Samsung Galaxy S10. Syncios Manager is a free and multi-functional mobile manager tool which is able to transfer data between PC and Android or iOS devices. It can transfer music, video, photo, contacts, messages, WhatsApp, and more to Android & iOS devices, download videos from 100+ video sharing sites to device and make unique ringtone for both iPhone & Android phones. In addition, it’s a handy audio & video converter. Now let's learn how to transfer music from your local computer to Samsung Galaxy S10 with the powerful free tool. Run Syncios Android & iOS Manager on the computer, connect your Galaxy S10 to computer via a USB cable, and wait until the program detects your phone. Don't forget to enable USB debugging mode on S10, otherwise, your phone could not be detected normally. Syncios will show you the detailed instructions when connected. After loading data, navigate to the sidebar. Click on the Media > Audio tabs. Select the Add icon (you could choose to add either a file or a music folder). 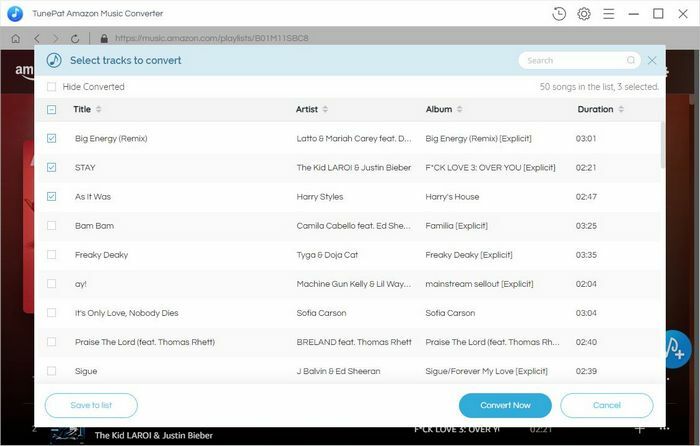 Now you are able to choose songs from computer and import them to your Samsung Galaxy S10. And if you need to transfer music from Samsung to PC, just click on Export to copy S10 songs to computer. Amazon Music Unlimited, Spotify and Apple Music are popular music streaming services with a great number of subscribers. Each of them provides its users with a large music library with millions of songs at low cost or even free. But the downside of them is that all the songs they offer are protected in an encoded format and can’t be saved as local files. To download and transfer them to Samsung Galaxy S10, you’ll have to turn to certain kinds of music tool. 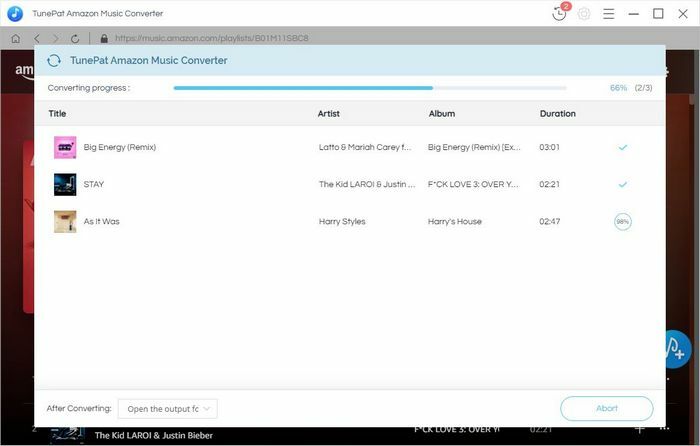 Below is a full demo of downloading and transferring your Amazon Music to your S10 with TunePat Amazon Music Converter. If you’d like to import your Spotify songs to S10, please refer to How to Save Spotify Songs as Local Files. And concerning about Apple Music, please visit How to Enjoy Apple Music on Samsung Galaxy. 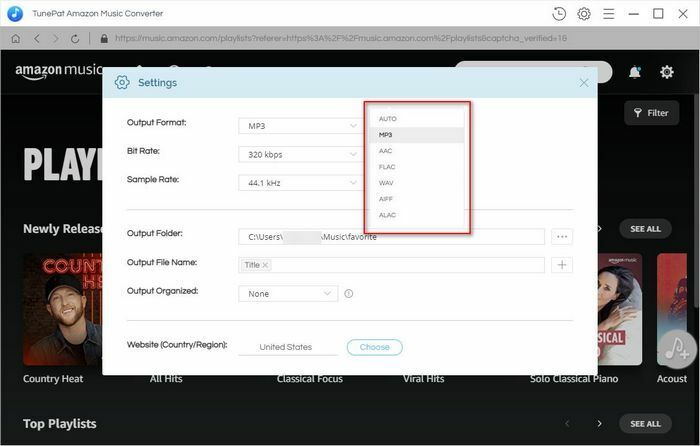 Once the conversion is done, simply go to the output folder you customized in previous step to find the downloaded Amazon Music and then transfer them to your Samsung Galaxy S10 via a USB cable.